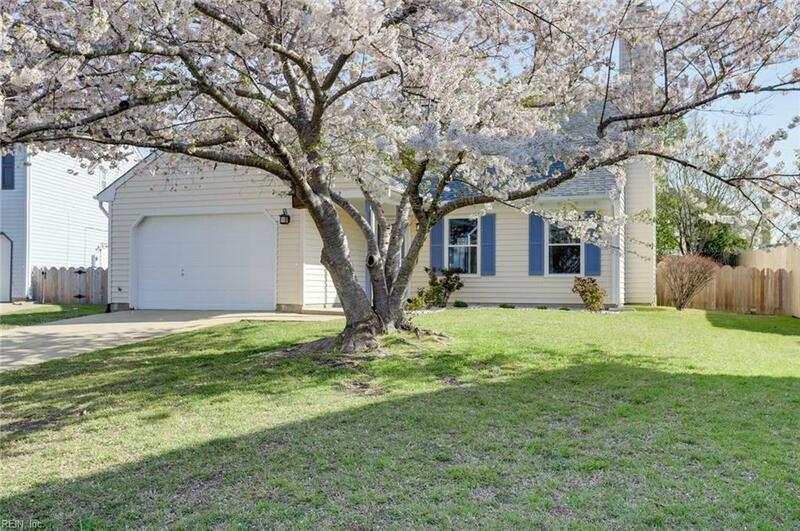 1912 Big Boulder Dr, Virginia Beach, VA 23456 (#10250657) :: Abbitt Realty Co. Welcome to your new home! 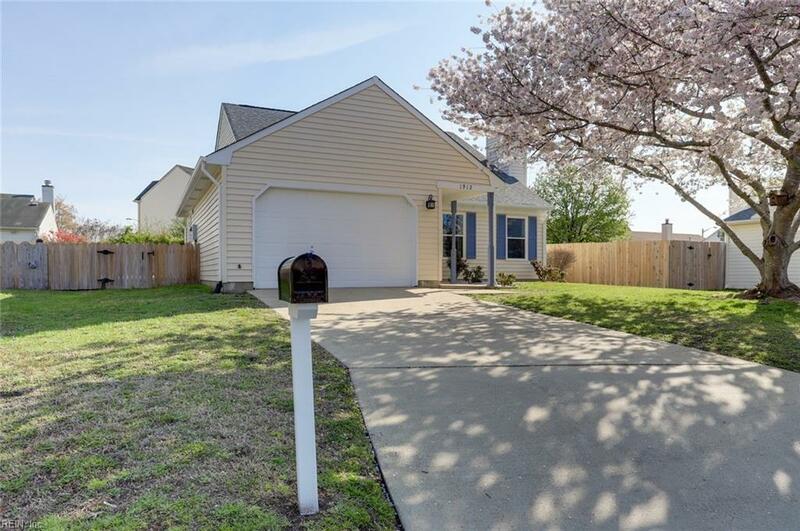 This 4 bedroom, 3 full bath, 2 story home is perfectly located in a sought after neighborhood and nestled in a quiet cul de sac. 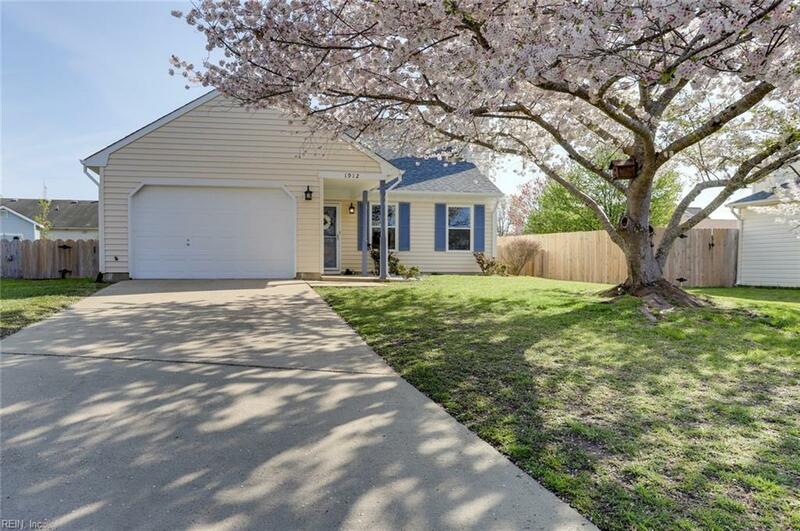 It is close to shopping, restaurants, Sentara Princess Anne Hospital, Virginia Beach Amphitheater and more! 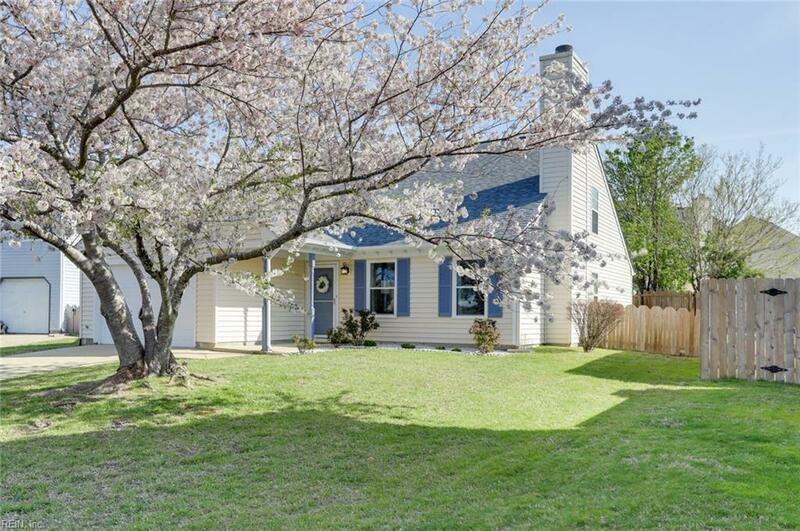 This beautiful home boasts all new flooring, newer roof, fresh paint throughout, newer windows, and updated bathrooms. All stainless steel appliances, washer and dryer convey. All of the bedrooms are spacious with the master bedroom upstairs AND downstairs. Open floorplan with formal dining room and eat in kitchen area. The large backyard is fully fenced in with a newer wood fence. Rock Creek Association amenities include a neighborhood playground/park, a huge swimming pool and tennis courts! Do not miss out on this great opportunity and call today!